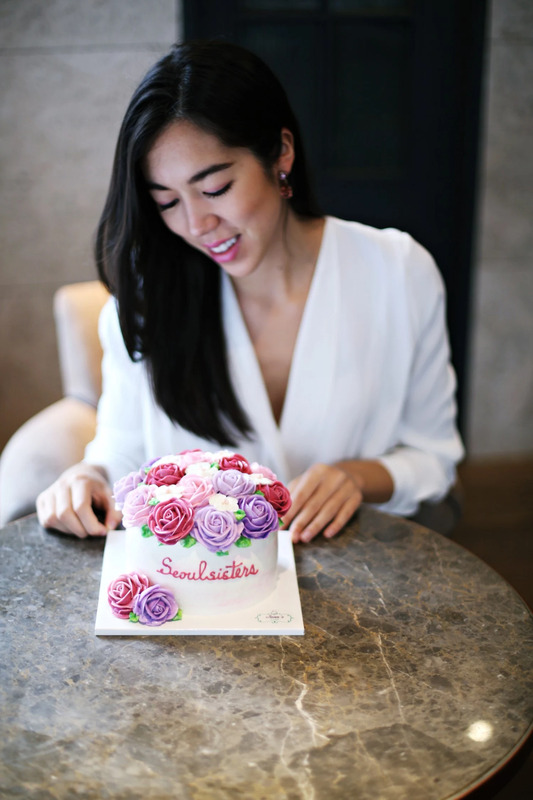 Can't get over this personalized cake that we received from Jean's cake... It's so stunning! 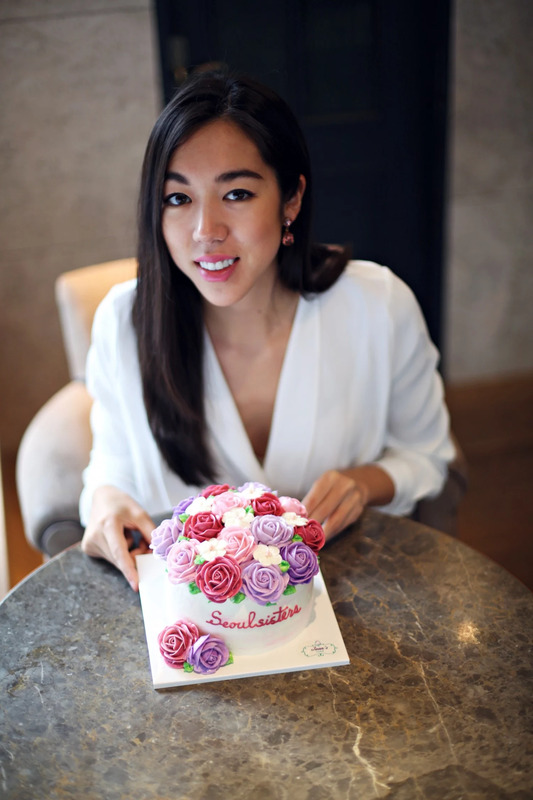 The flowers are made with so much love and talent, that we almost didn't dare to eat it. 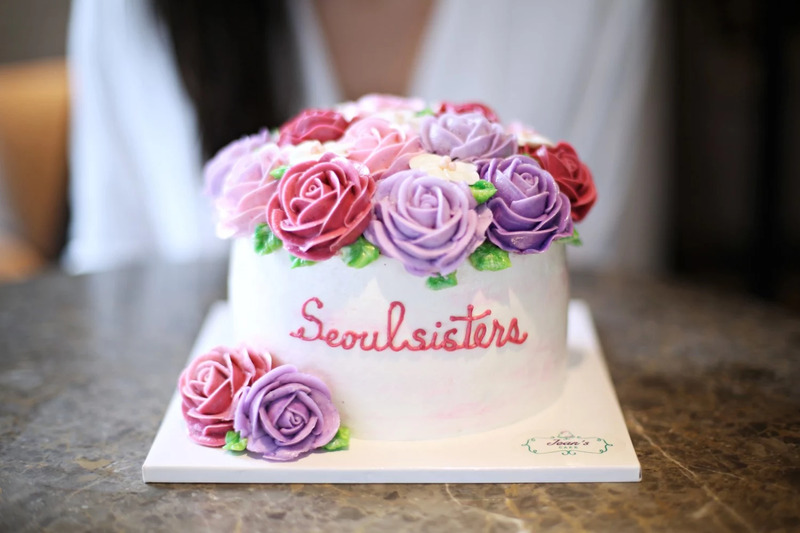 A little pre-celebration of Seoulsisters 3 years bday awaits!